The next major version of NativeScript (version 6) will be switching from the android.support packages to the new androidx namespace. This will be a hard break; as you can only use the support api's or androidx api's; but not both. This is something Google has been implementing for a while; and NativeScript is getting on board to eliminate later issues and give us great support. The awesome developers at Progress have already created a fork of NativeScript; which you can install to test which uses androidx instead of using the support libraries. 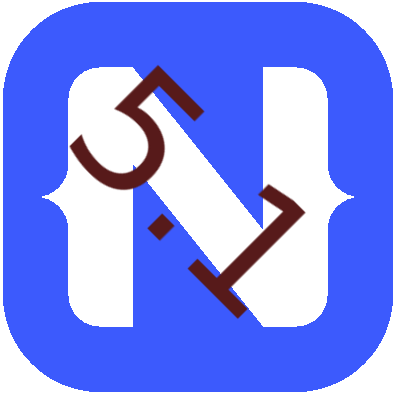 Since one of my plugins is affected by the changes; I took a look into what was required to support both the current versions of NativeScript and the new upcoming version of NativeScript. For any of you who have plugins; this code is what I basically devised. Then you can use androidSupport to access the namespace, and it pretty much works the same as what you would access using android.support.v4 or the new androidx.core replacement. Because we used feature detection; this allows us to support both namespaces in the same code base. 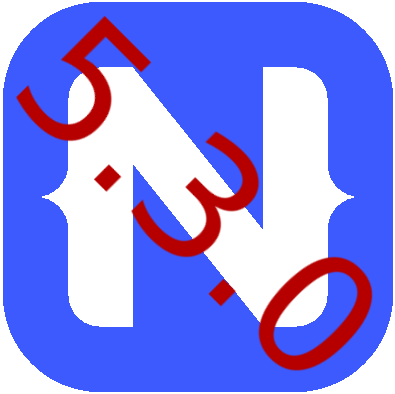 NativeScript 5.3 only offers a smaller number of fixes and features than usual; but is still well worth upgrading to. The most interesting update (for me) is actually the Android V8 engine has been upgraded yet again, but this time to a version that offers some nice performance benefits. It is always nice when an upgrade will increase the speed of your app with just a rebuild of it. In addition some awesome work has been done on the iOS engine that should also result in a speed enhancement. View classes now have the missing .background* Style options. HMR is no longer considered Beta; almost all critical issues with HMR are now resolved. That will get you the latest version of NativeScript CLI; once you have it; do a "tns --version" and verify it prints out "5.3.x". Then do a "tns doctor" to verify your environment is up to date and has all the newest support tools you need for a successful build. This entry was posted in NativeScript and tagged NativeScript, upgrade on March 22, 2019 by Nathanael Anderson. For those who upgraded to 5.0.0 last month, it was a bit of a rough ride. A lot of cool features but a lot of weird corner case broken items. Fortunately since that point, they have released a several 5.0.x point releases which fixed several of the larger flaws. 5.1.0 actually fixes several of the non-critical smaller flaws and adds some cool new features... So if you were waiting to jump on the 5.x bandwagon, this should be the stable release you are waiting for! Enable modal dialog chaining in IOS - this allows you to have another dialog follow the first; anyone who has tried this in the past; know this was always a pain on iOS. isScrollEnabled - This allows you to disable scrolling in the scrollbar component. androidSwipeEnabled - Allows you to disable swiping in the Android tabview control. Android AAB (Android App Bundle); support added! Java 8 Static method support on interfaces; allows NativeScript to call these Static functions. CStrings are a bit more resilient when passing to a function that wants them as a pointer to read and possibly write. Several bugs when using hmr are fixed. That will get you the latest version of NativeScript CLI; once you have it; do a "tns --version" and verify it prints out "5.1.x". Then do a "tns doctor" to verify your environment is up to date and has all the newest support tools you need for a successful build. 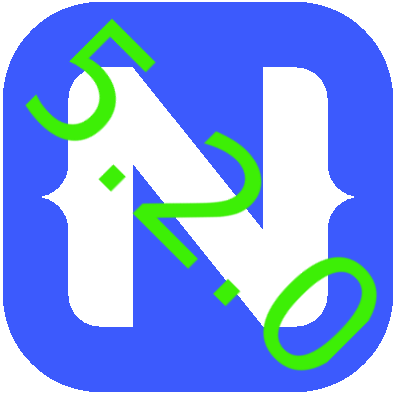 The all new "tns preview" feature in NativeScript 5.0 is very useful for testing small local projects and/or for new developers who want to try out NativeScript without installing all the build tools. However, the preview app has some limitations, some of them can be worked around. The first is that you must have working internet as the link between the CLI to the preview app on the device is via cloud servers. Your app is transmitted via the internet to your device; and the device creates another channel that is transmitted back to the CLI the console so you can see any errors that occurred. If your company has an issue with your app source code being transmitted out to the cloud; then make sure you don't use this feature. By using the --bundle command, it will use webpack to webpack your source code and then those 100% pure JS plugins will be transmitted to the app in one of the two bundles. The second way (if you don't want to use webpack, or webpack is breaking something) is to basically install the plugins into a different folder that will be synced via the preview function. (*) - It is possible that a 100% JS plugin won't work on Android. Any plugins that actually requires the SBG (Static Binding Generator) to generate compiled Java code from the JS code can't work; as the Preview app has no ability to use any additional compiled code. This entry was posted in NativeScript and tagged CLI, NativeScript, Preview on November 4, 2018 by Nathanael Anderson. 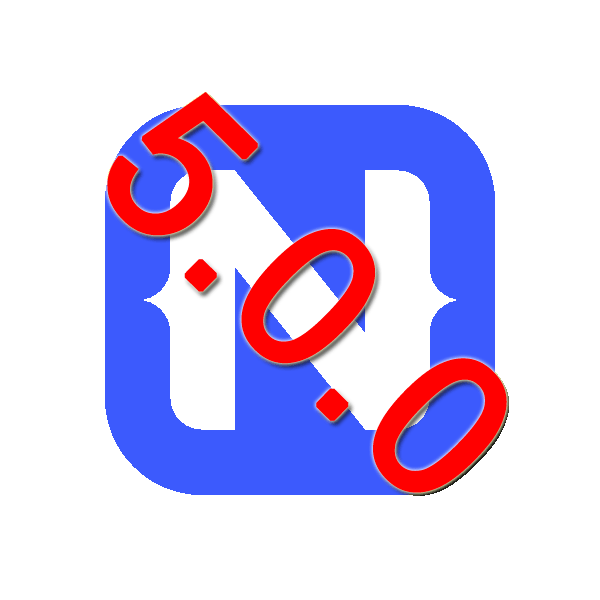 It has been a long road getting to this point; but I'm happy to see that the NativeScript team released The final piece of the 5.0. The CLI tool which was the final piece was finally released on Nov 2nd; the rest of the pieces have been released for a couple days. 5.0 adds a whole lot of new awesome features; however since several pieces have changed; I would highly recommend before uploading a 5.0 app to the app stores you do another full test of your application; testing everything as several low level framework items changed for both iOS and Android. you will then see the qr code in your console. 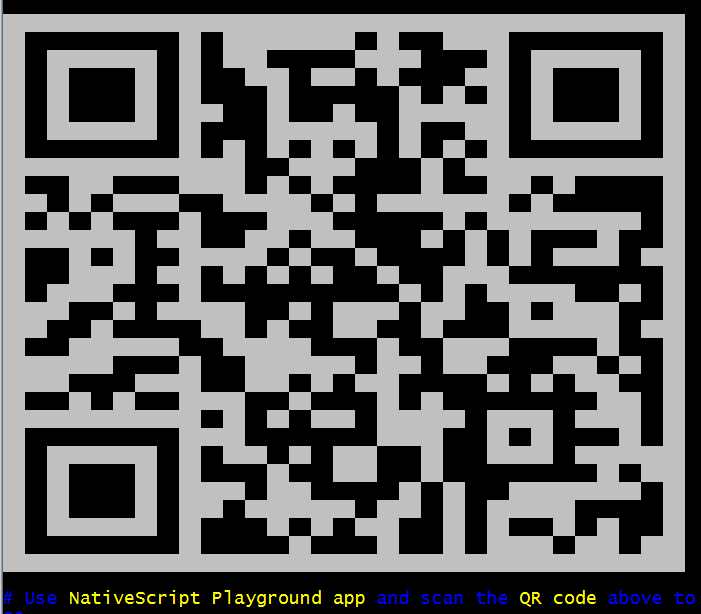 Point the playground app's qr scanner at it and then your app will start running on your phone. Please note the entire application is uploaded to the cloud; which then your phone links to. So if this is an issue with your company don't use this feature. Android Core modules is now descended from the Google Support libraries; this opens up many more visual plugins and makes the app a lot more modern and compatible. One word of caution this did require them to do a bit of reworking of several parts of the base code for android. Their is the likely potential for new bugs to appears in areas that were bug free before. So heavily test your app before releasing it to the stores. iOS Core modules now have a new way to do the safe areas; this also has required a lot of reworking and so the same warning applies. Test your app thoroughly to make sure that something in this area won't cause you any issues. now using the v8 engine, v6.9.427.23. Runtime issue fix with support > 26 on devices < 23. Several marshalling to native from JS issues fixed. That will get you the latest version of NativeScript CLI; once you have it; do a "tns --version" and verify it prints out "5.x.x". Then do a "tns doctor" to verify your environment is up to date and has all the newest support tools you need for a successful build. Doing a tns preview and then trying to do a tns add platforms will fail, you will need to manually delete the platforms to eliminate the preview build files so that you can actually add the platform. 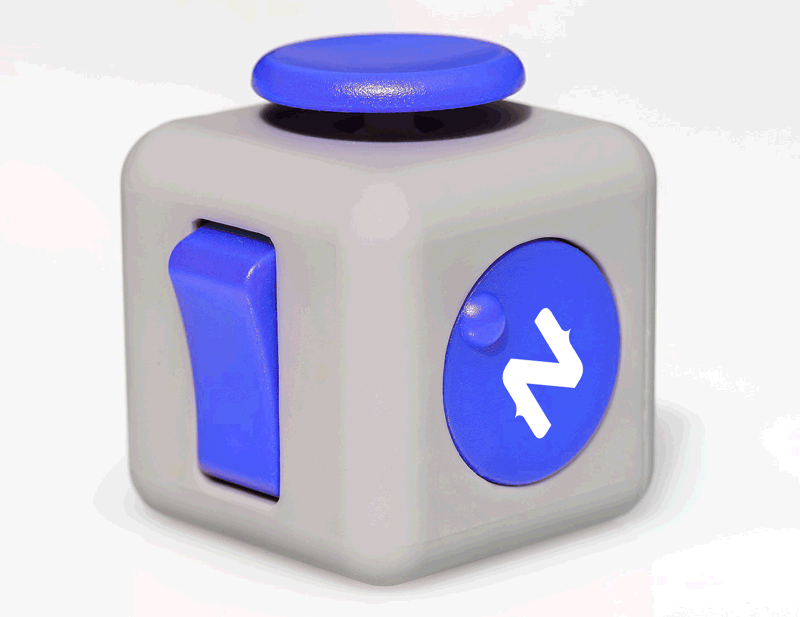 The new version of NativeScript just dropped today! As usual the update is worth getting for several features that are shipping in it. iOS and Android now support the `discardUncaughtJsExceptions` flags. Android app no longer crashes when closing debugger. Multiple CLI building issues resolved, including LiveSync on modern Android; Gradle issues with Google plugings. This entry was posted in NativeScript and tagged NativeScript, upgrade on August 7, 2018 by Nathanael Anderson.